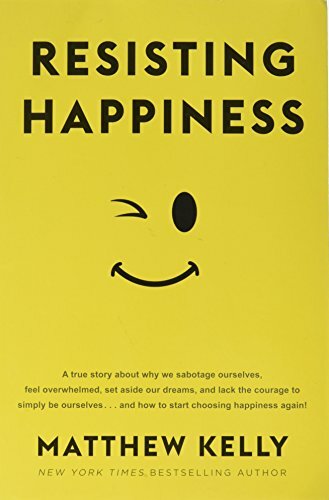 A true story about why we sabotage ourselves, feel overwhelmed, set aside our dreams, and lack the courage to simply be ourselves… and how to start choosing happiness again! Are you happy? It may be the wrong question. Most of us think we are relatively happy, while at the same time knowing that we could be happier — maybe even a lot happier. Ordinary people and the finest philosophers have been exploring the question of happiness for thousands of years, and theories abound. But this is not a book of theory. 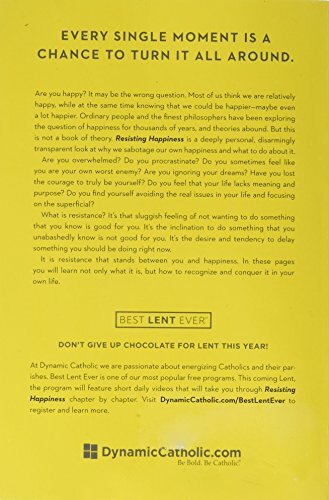 Resisting Happiness is a deeply personal, disarmingly transparent look at why we sabotage our own happiness and what to do about it.